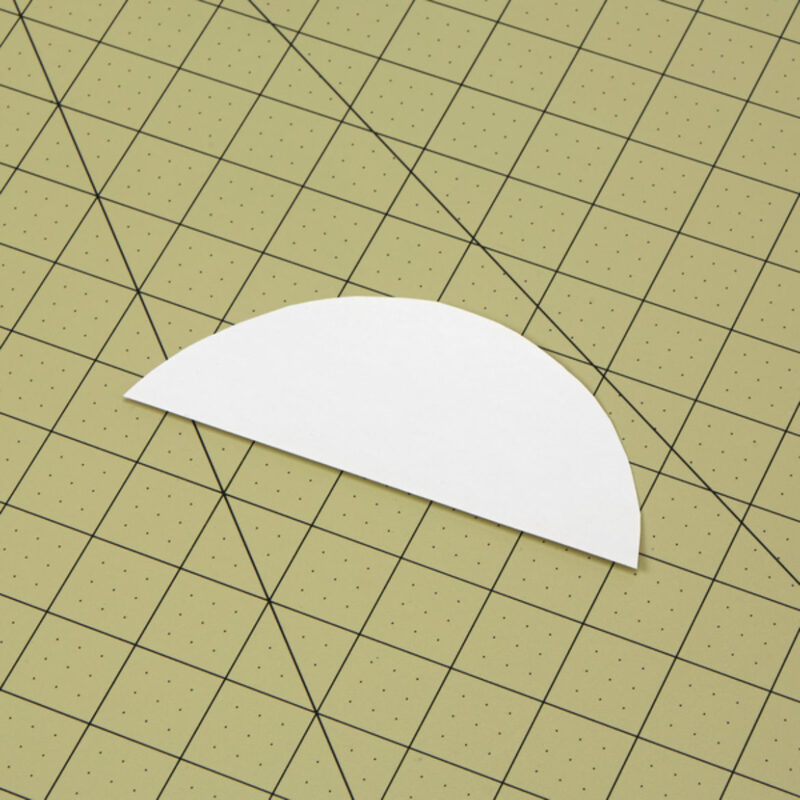 Draw a half circle on your poster board that measures 5.75 in. wide across the flat bottom and 2.5 in. at the tallest point in the curve. Cut out your half circle. Cover your half circle in Duck Tape®. 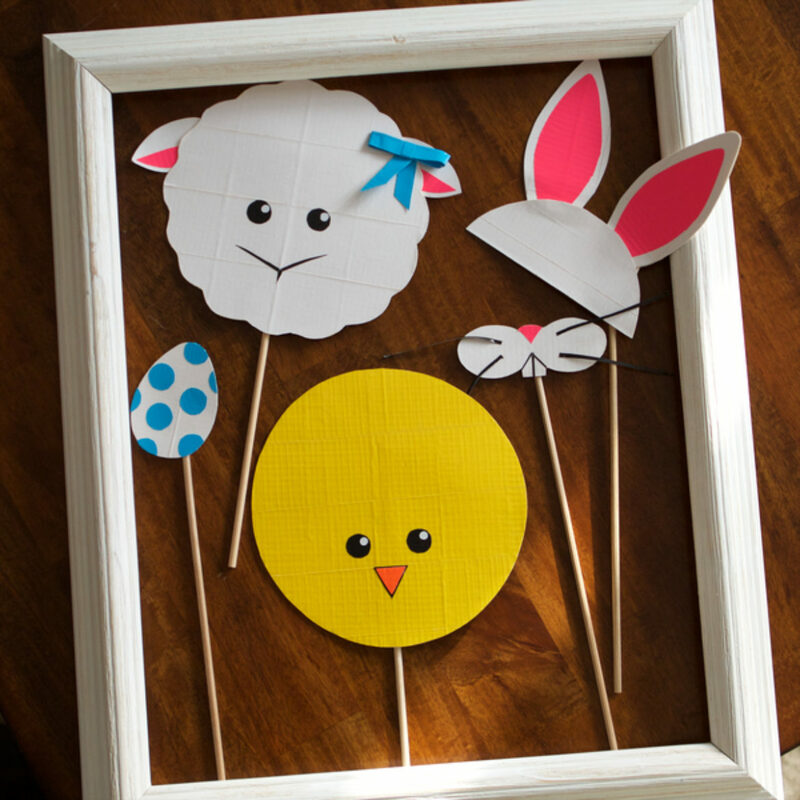 Draw your bunny ears on your poster board. They should be about 5 in. long and 2.5 in. wide. 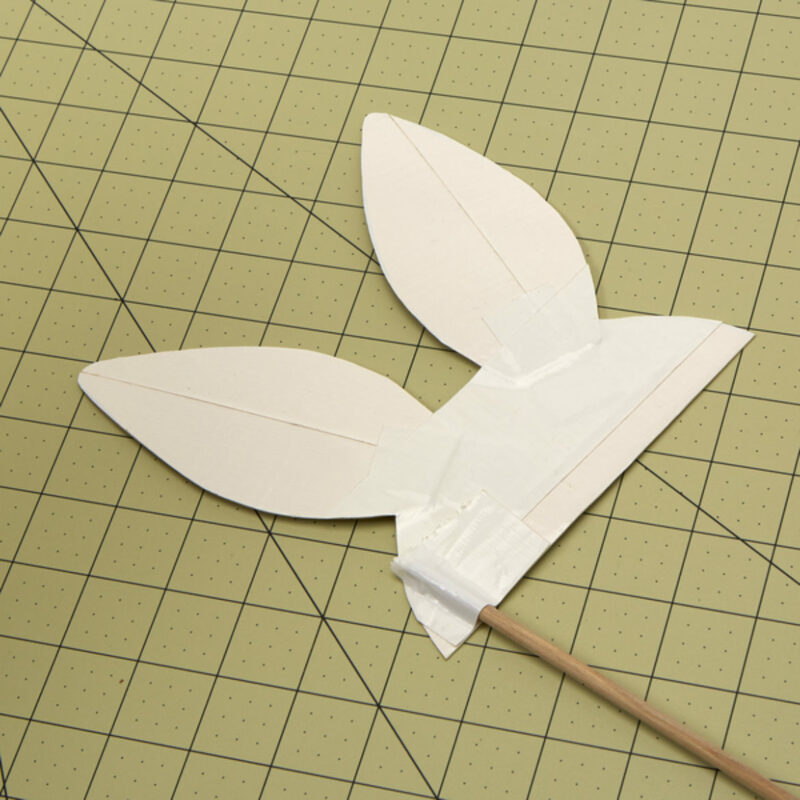 Cut out your bunny ears. 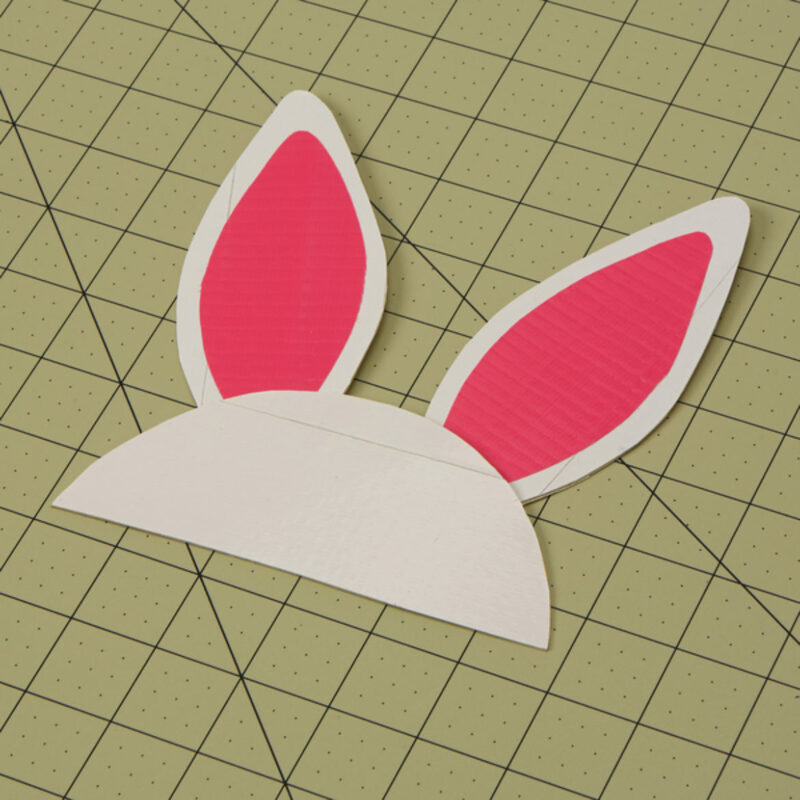 Cover your bunny ears in Duck Tape®. 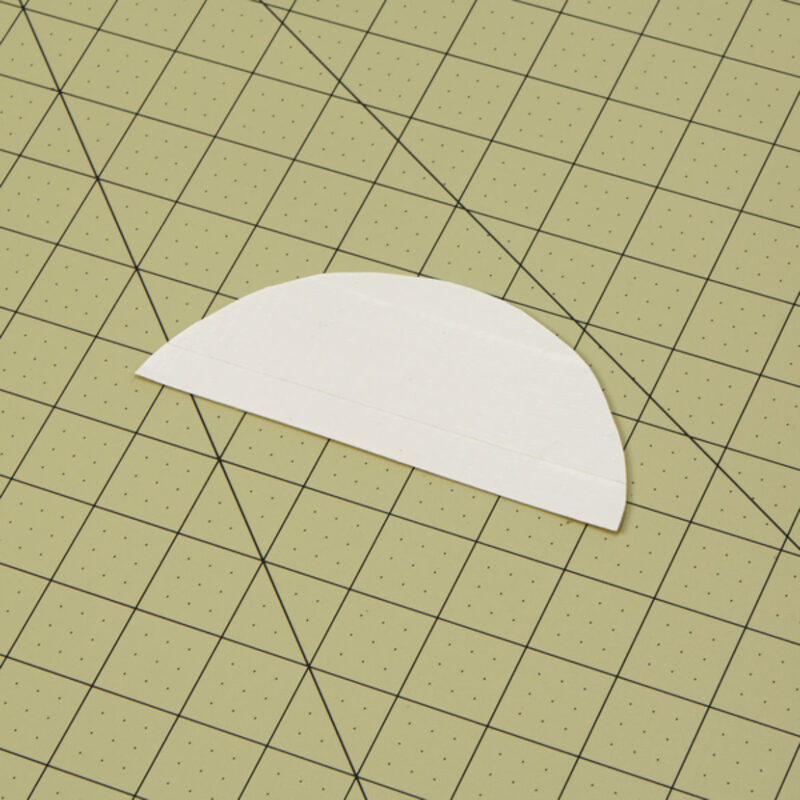 For the inside, cut a piece of Duck Tape® that is 5 in. 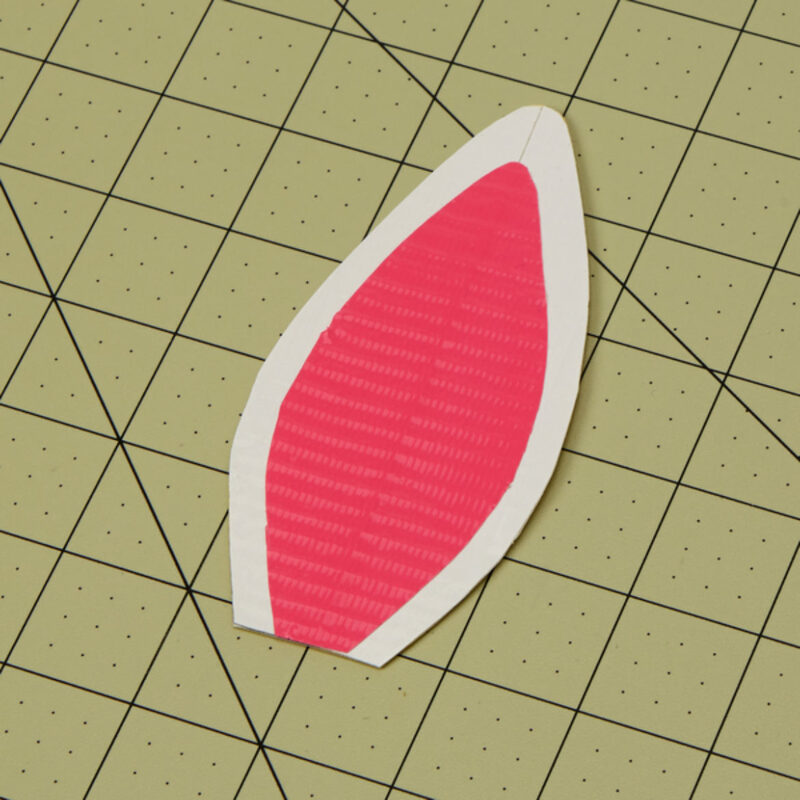 long and draw and cut out the inside of the bunny ear. 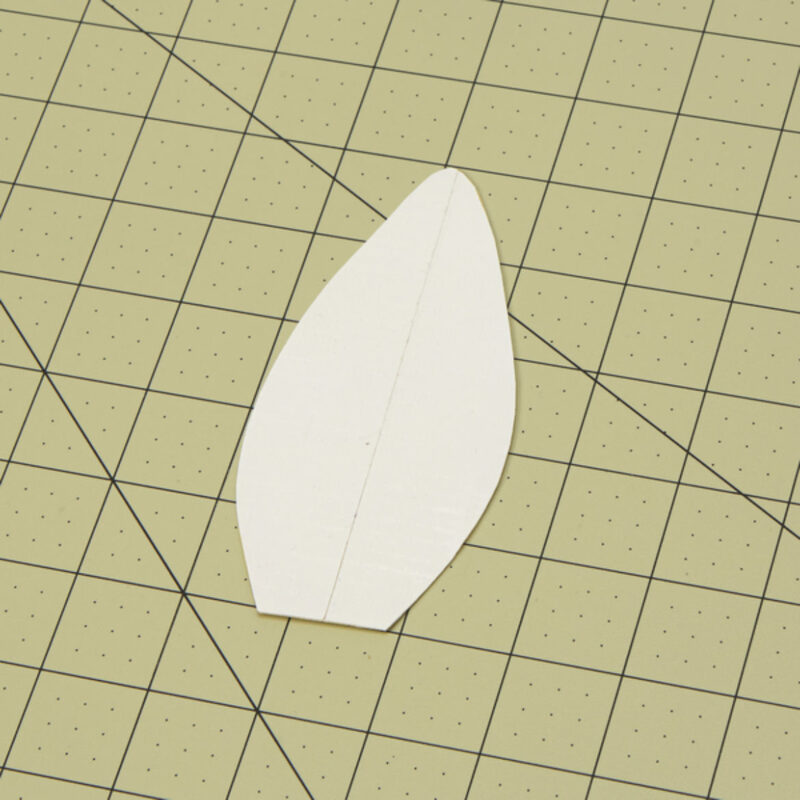 Place it on top of the piece you made in step 4. 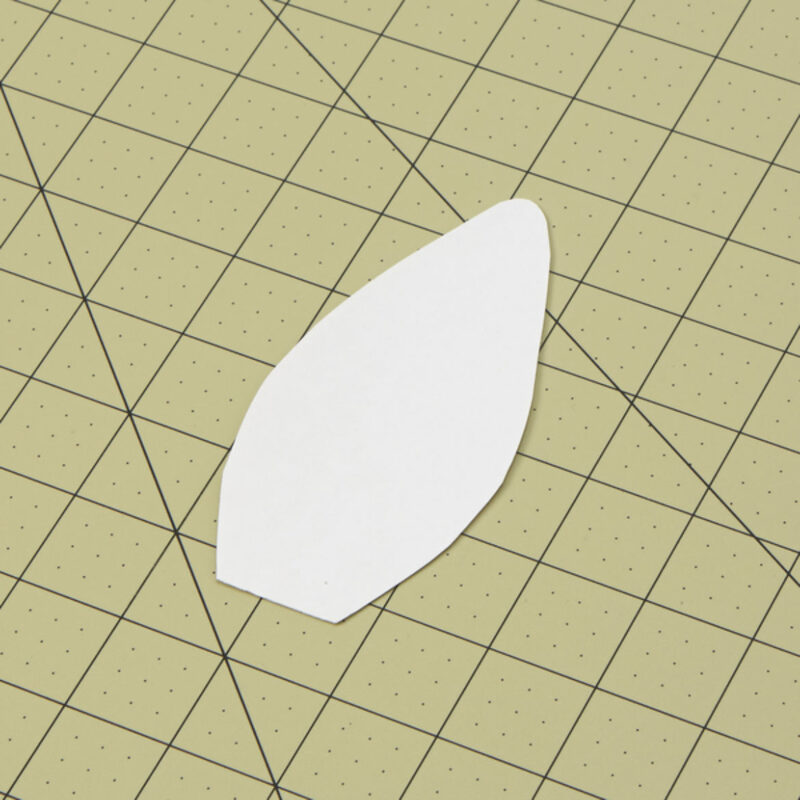 Using a piece of Duck Tape®, adhere the ears to the top of the half circle you created in steps 1-2. 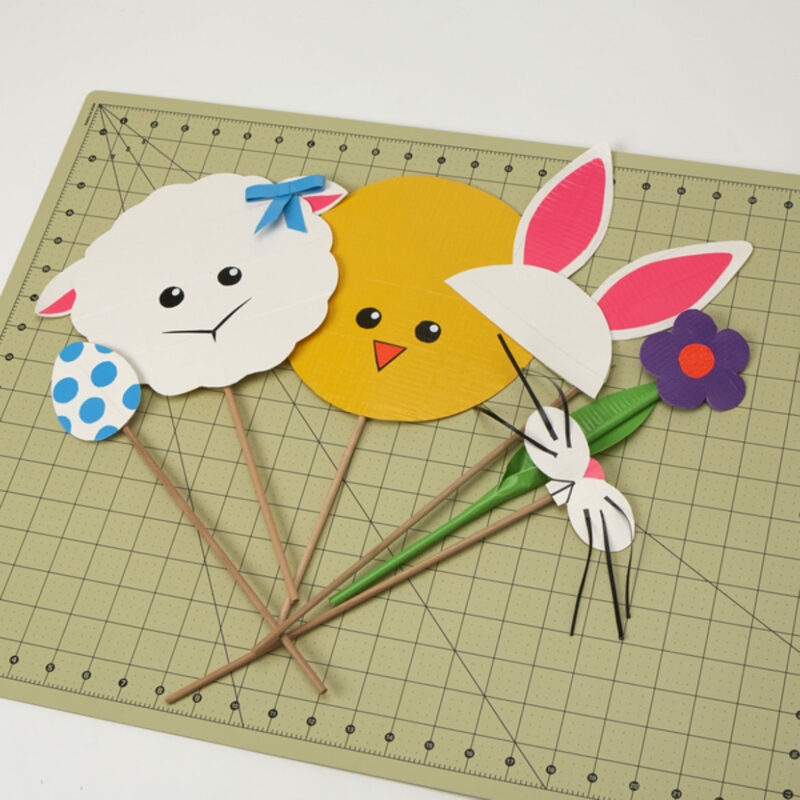 Make other spring masks to go along with your bunny ears!